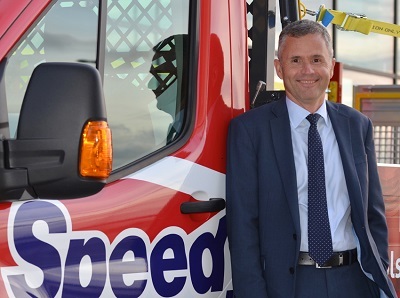 Speedy are pleased to report that its financial and operational performance has improved significantly this year. The results reflect the benefits which have been realised following completion of the recovery plan that was put in place last financial year. Having stabilised the business, revenue and profits are growing providing a strong platform for future profitable growth. “The significantly improved results we are reporting this year would not have been possible without the continued passion and hard work of all of our people. I would like to take this opportunity to thank all my colleagues for their support and dedication during the year. These results demonstrate the success of our turnaround plan with significant improvements across all financial and operational performance measures. Although the market remains competitive, we have made a solid start to the year. With the business now stabilised and a strong balance sheet, we are well positioned to take advantage of market opportunities and continue to deliver sustainable profitable growth”.